Pour onto palm and rub hands together. Apply to wet hair and work into a rich lather. Rinse thoroughly. 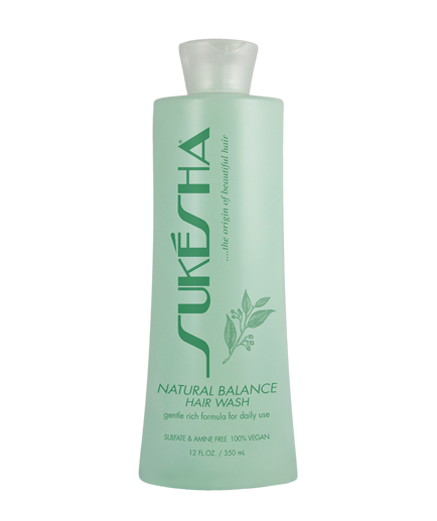 For best results, use with Sukésha Natural Balance Conditioner .